FRED PPPPPPPPPPPPPPPPPPPPPPPPPPPPPP THIS IS AMAZING!!! Wow! Best tune I've heard on Soundcloud for a while. respect. 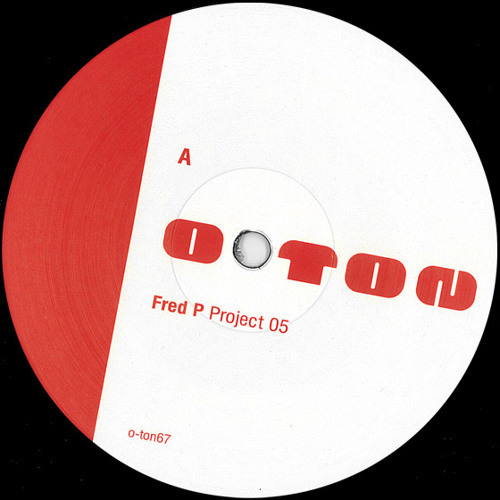 Fred P do it again! wow!... super nice!!! gotta get this 1!